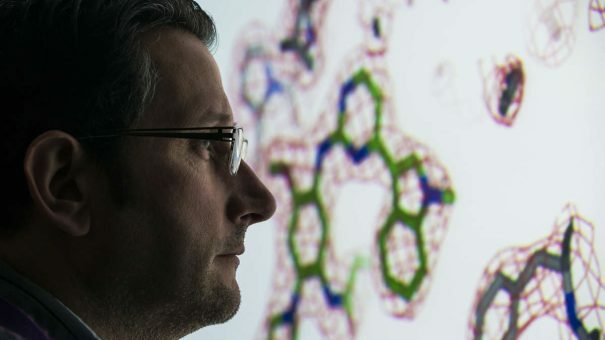 As generic versions of its cholesterol blockbuster Crestor hit the US market, AstraZeneca’s sales have dipped – but the company is looking to the future with revenues from sold-off medicines kicking in later this year, and key trial results due in 2017. AZ’s Q2 results show much of this so-called externalisation revenue is down slightly compared with the same period last year, but AZ expects the money to start tumbling in later this year. This externalisation revenue will make up for lost sales from Crestor (rosuvastatin) and other drugs that have lost patent protection until AZ can get newer medicines approved and generating sales. The company expects future revenues from deals with companies including Aspen, Leo Pharma and Daiichi Sankyo. A deal to sell atopic dermatitis drug tralokinumab at the beginning of the month could generate more than a billion dollars in milestone payments over its duration, and during Q3 AZ will receive a $115 million payment from this deal in Q3. Sales of new cancer drug Tagrisso (osimertinib) were ahead of expectations at $92 million, as well as heart drug, Brilinta (ticagrelor) at $214 million. Analysts from Morgan Stanley said that AZ’s “risky” pipeline strategy was on track, while those from Citi said the “main event” will be a “slew” of late stage immunotherapy and non-immunotherapy oncology trials next year. In a presentation AZ said the first half of 2017 will be key to its success in oncology. It expects phase 2 results from its durvalumab PDL-1 immuno-oncology drug, and potential $6.5 billion blockbuster, later this year in second line for head and neck cancer. The company has also combined durvalumab with tremelimumab and expects results in first and third line lung cancer and second line head and neck cancer in the first half of 2017. Later in the year there will be further results from durvalumab as a monotherapy for stage 3 unresectable lung cancer, and in combination with tremelimumab in head and neck cancer in first line. Revenues of $5.6 billion were down 10% in constant currency terms and profits of $303 million, down 64%, were actually slightly ahead of consensus as the Crestor patent expiry had been expected for years.